In April 2016, Thierry Mugler will launch the latest addition to the famous gourmand, angel the "futuristic-gourmet", so is the new edition announced as the first gourmand scent of vetiver for women. 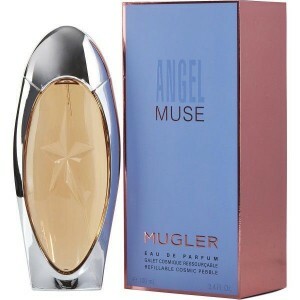 Angel Muse is here to renew the style of the gourmand fragrance genre. Its accord is louminous and not too sweet, it gradually into an elegant gourmand to stimulate our "olfactory appetite". The composition is containing a sweet accord of hazelnut cream with the elegant, woody and typically masculline character of vetiver balancing the creamy sweetness. 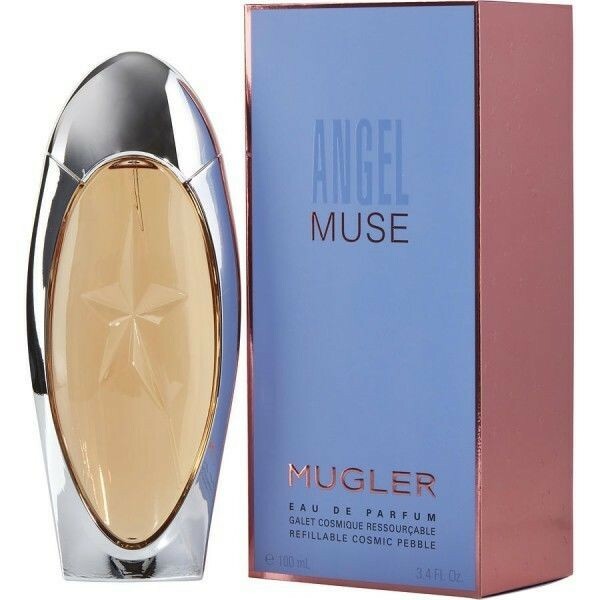 Beli parfum original Thierry Mugler Angel Muse Women sekarang, harga termurah di Indonesia!! Nikmati promo dan penawaran eklusif parfum Thierry Mugler hanya di bakul parfum.